Indian cricketers took to Twitter to pay their last tribute to Goa Chief Minister Manohar Parrikar after he died last evening. Manohar Parrikar breathed he last in Goa after he succumbed to pancreatic cancer at his private residence. Former cricketer Mohammad Kaif also took to his official Twitter account to pay his condolences to Parrikar, "Heartfelt Condolences and thoughts with the family of Manohar Parrikar ji!" Parrikar, who was suffering from a pancreatic ailment since February last year, had not recovered and was under continuous treatment. Since the issue was diagnosed, Parrikar went to the US and thereafter to the All India Institute of Medical Sciences (AIIMS) in Delhi. The President of India, Ram Nath Kovind broke the news of his demise. Parrikar was 63 when he died, he was the first IITian to serve as a Chief Minister of a state when he was elected in October 2000. 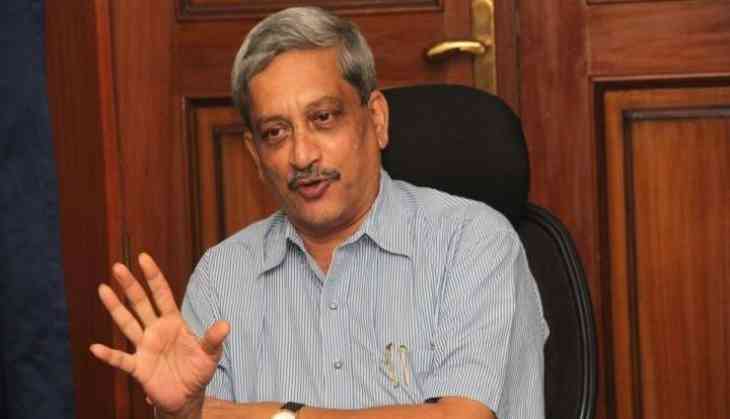 Parrikar also served as the Defence minister of India from November 2014 to March 2017 before he was asked to take over as Goa’s Chief Minister.